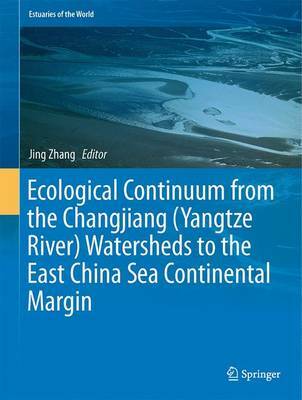 The book provides a cross-disciplinary and multi-scale assessment of a world top river, the Changjiang (Yangtze River) and its adjacent marginal environment, the East China Sea. The studies in this volume bridges the watersheds of the river and the marginal sea through a combined approach of hydro-dynamics, geochemistry, sedimentary processes, ecology and fishery. The response of ecosystem to the external driving forces is examined via process-oriented observations, mesocosm experiments and numerical simulations in combination. The lessons learnt from the case studies of Changjiang and East China Sea can be beneficial to those who are doing inter-disciplinary researches in the continuum from watersheds to continental margins.